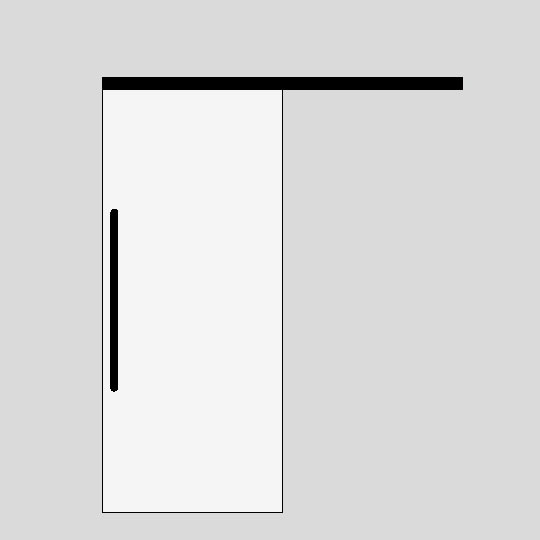 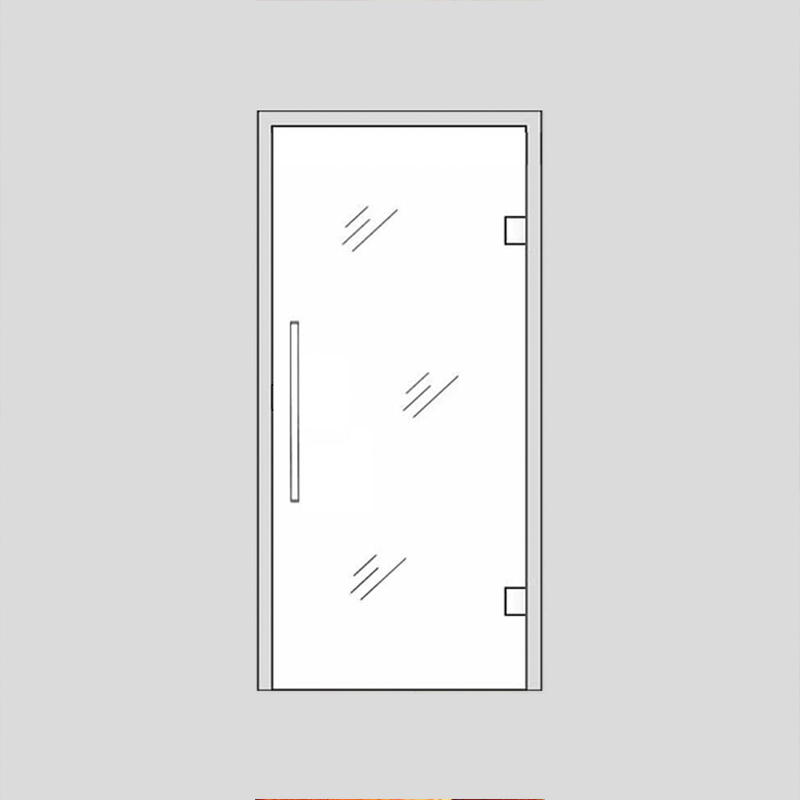 Geometric shapes are favoured inclusions in modern living concepts. 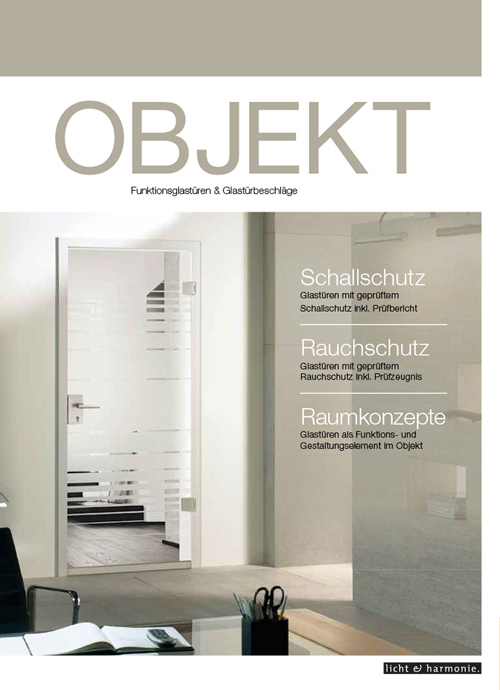 The Gadet sandblast designs glass doors can transform any room with its eye-catching square design patterns and surfaces. 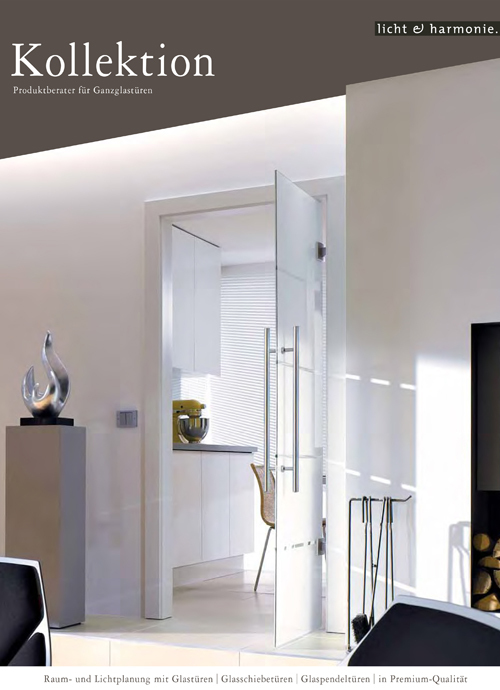 Introduce a new presence into your rooms and be inspired by the reflections of the Gadet bespoke glass doors bright, fascinating design. 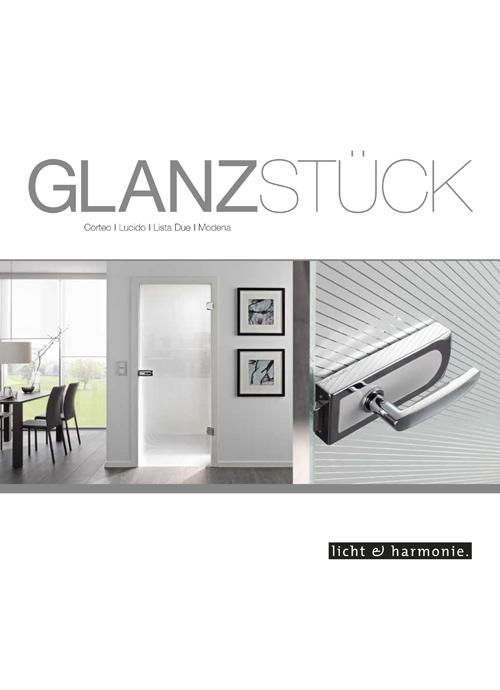 The beautiful glass surface of the Gadet glass door collection is a versatile material which can provide the ambience you desire. 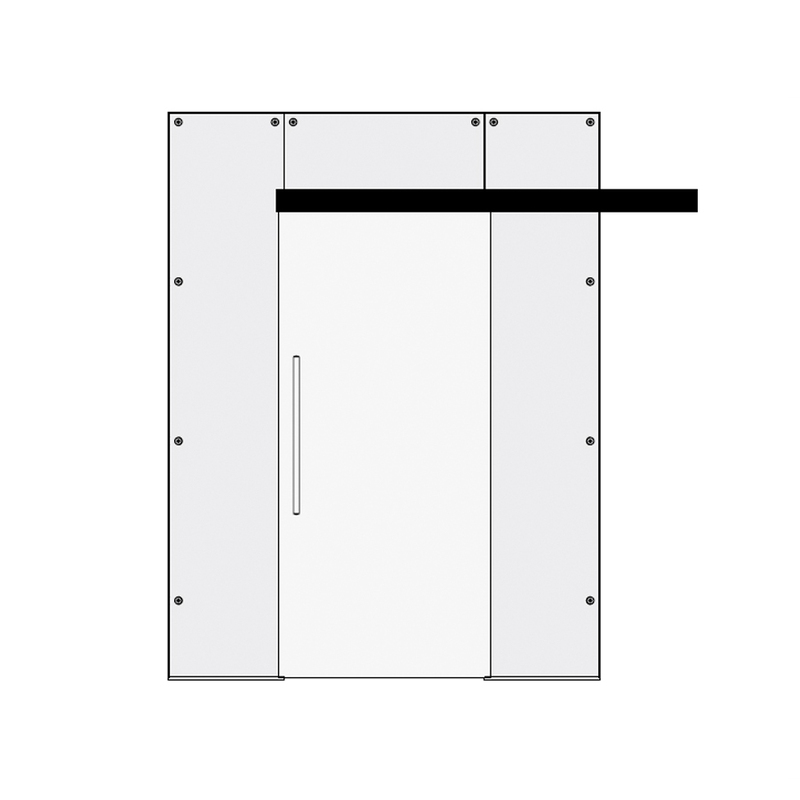 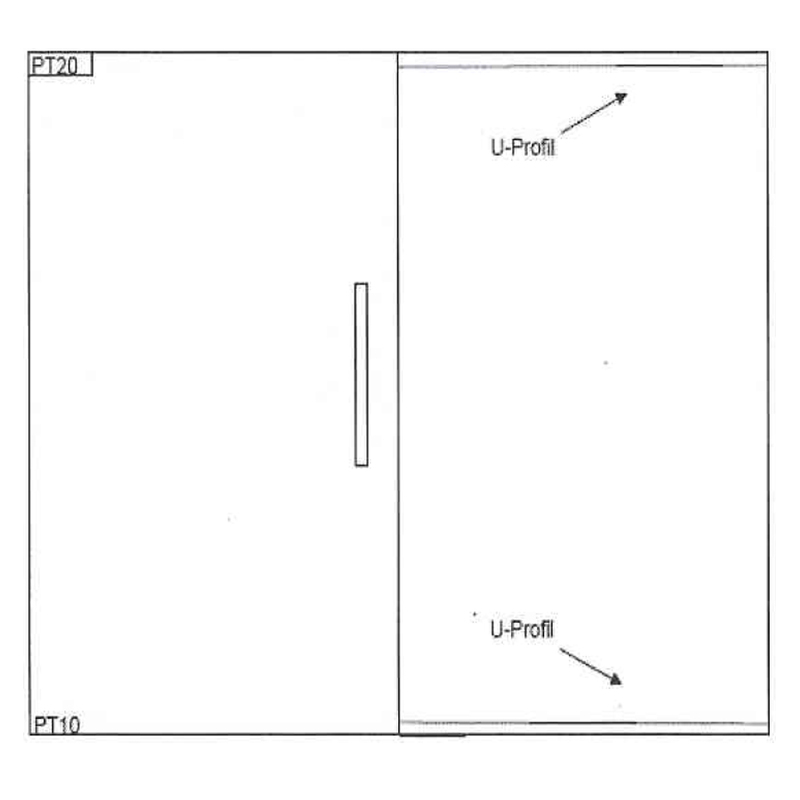 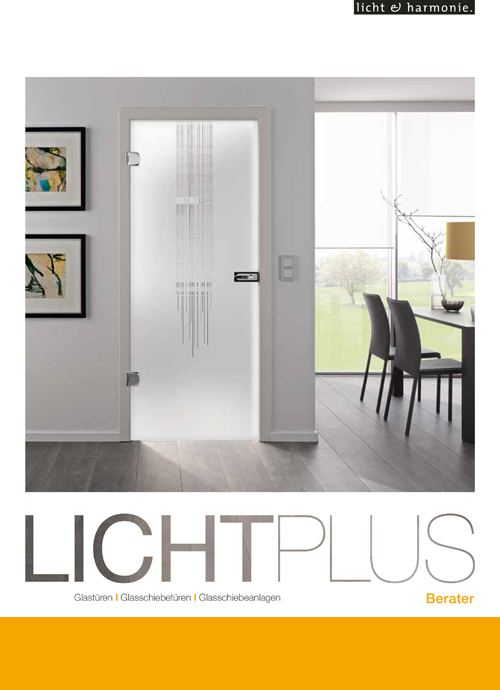 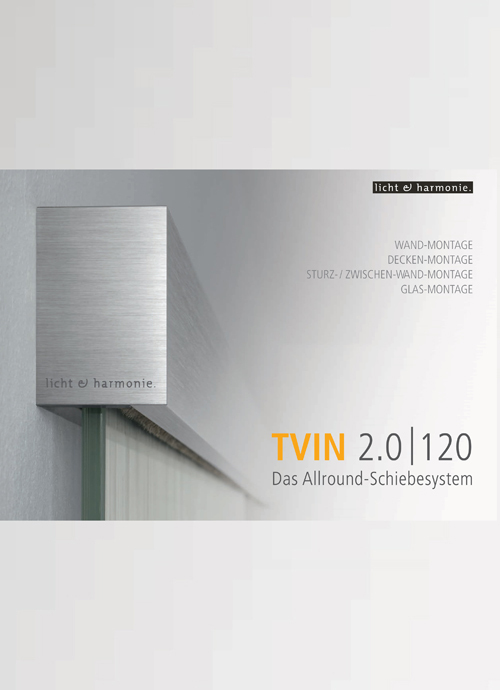 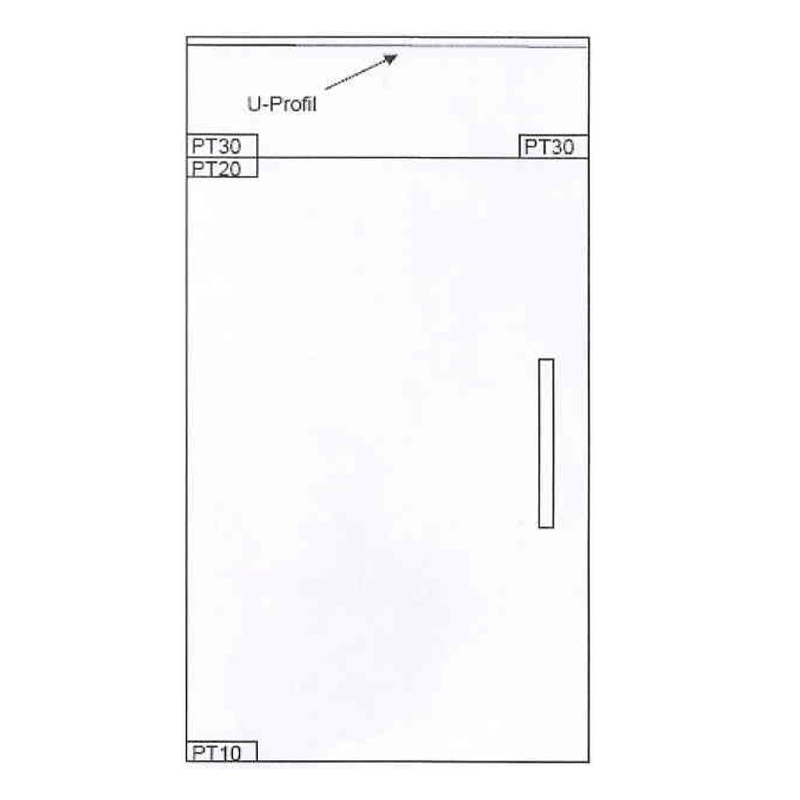 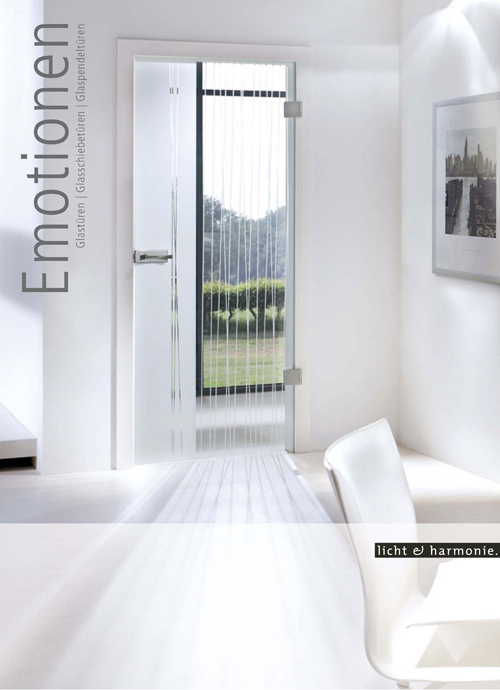 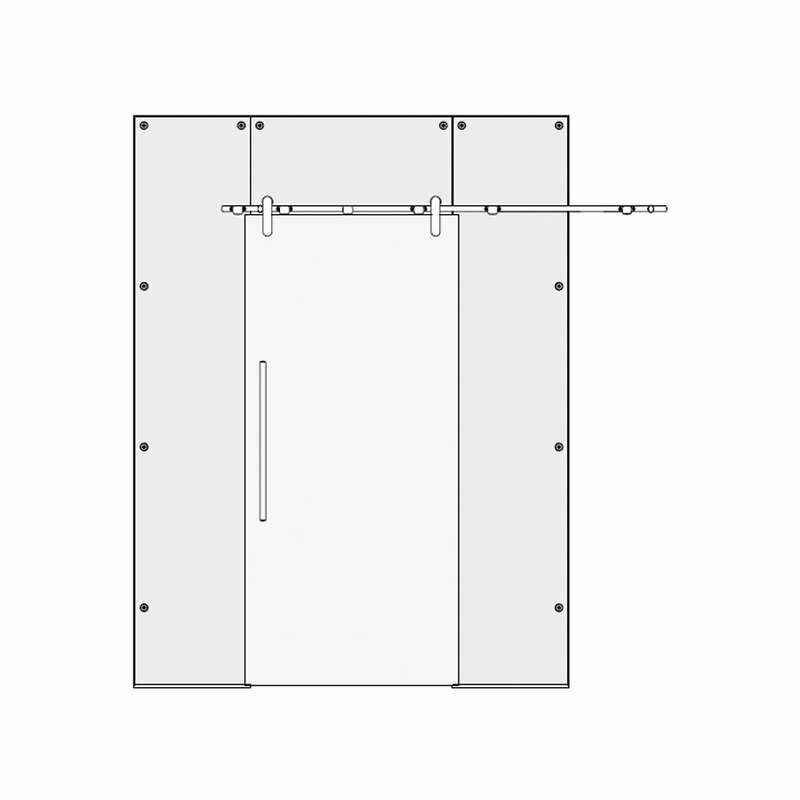 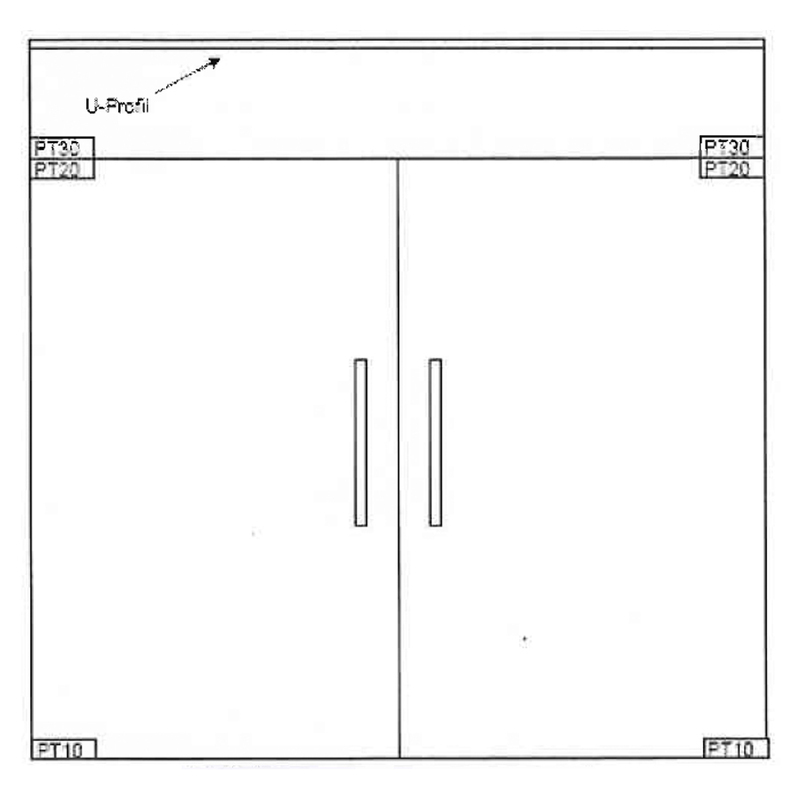 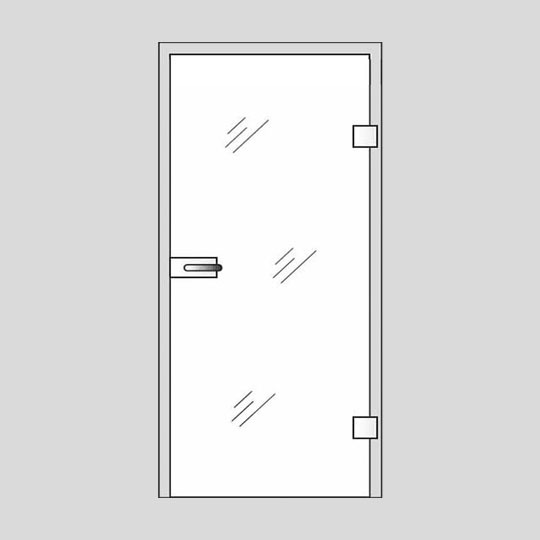 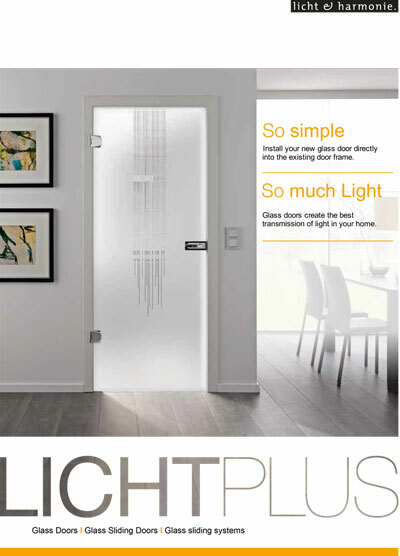 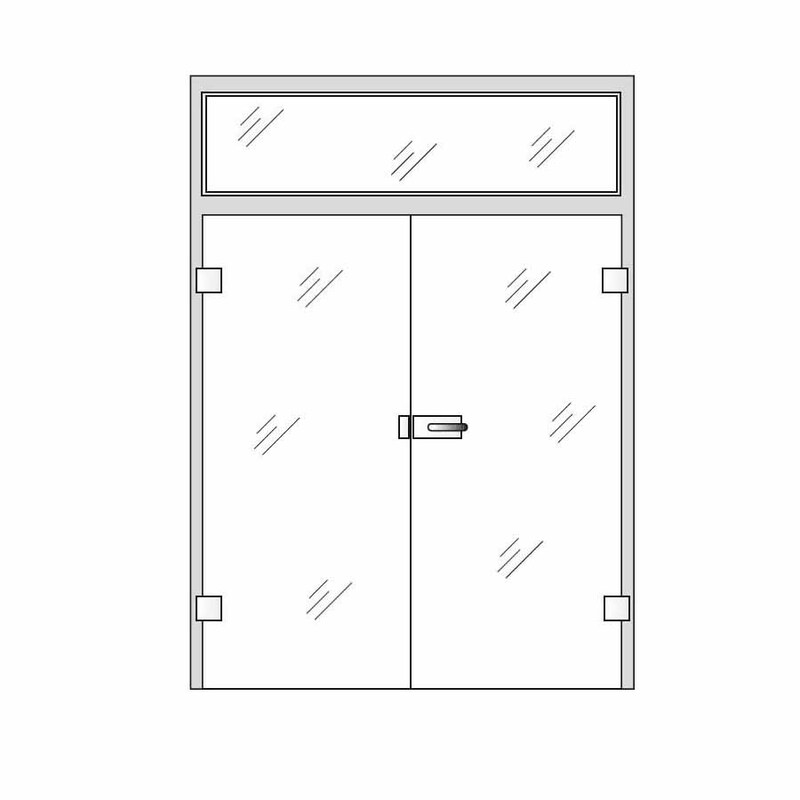 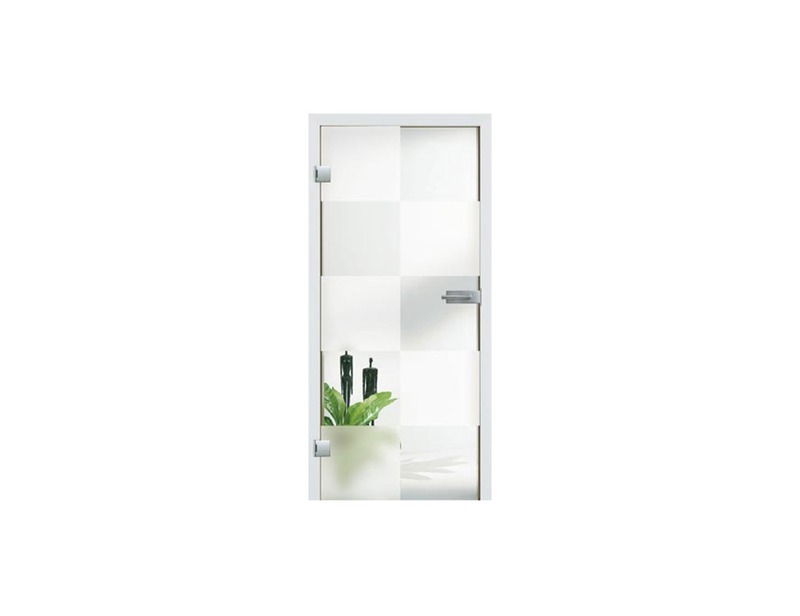 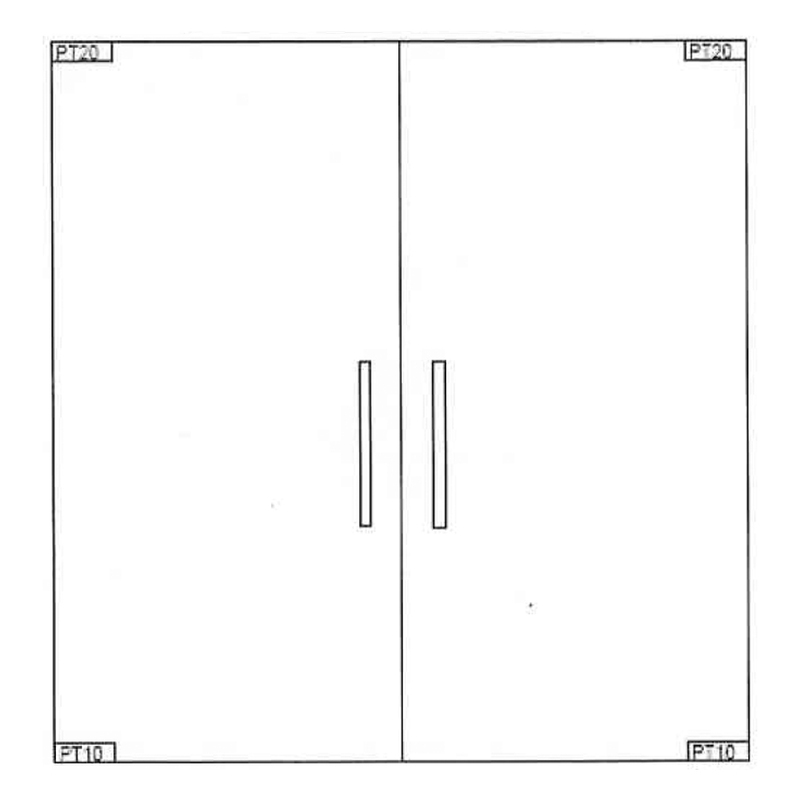 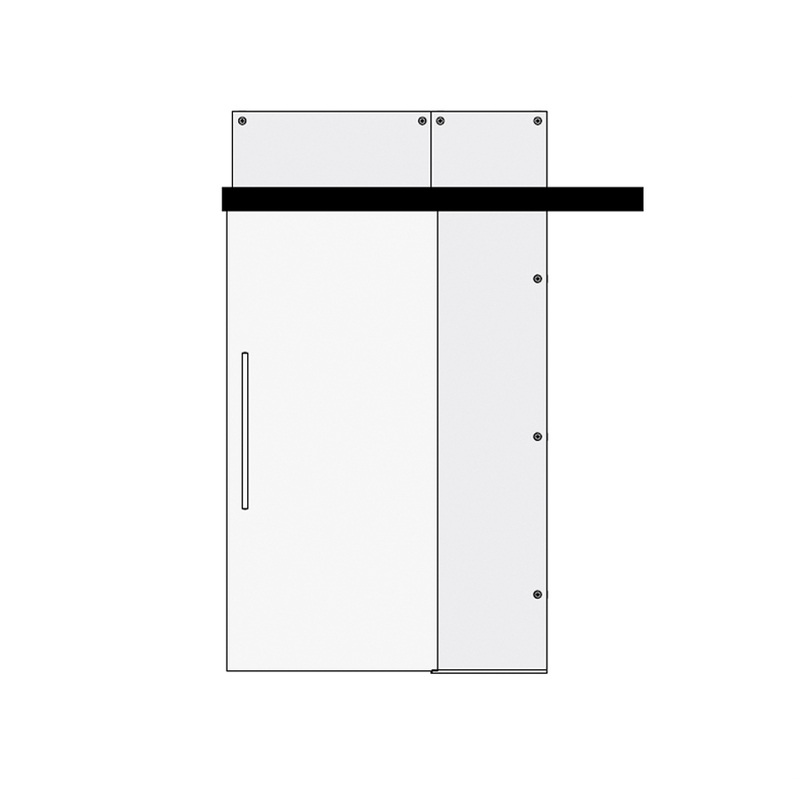 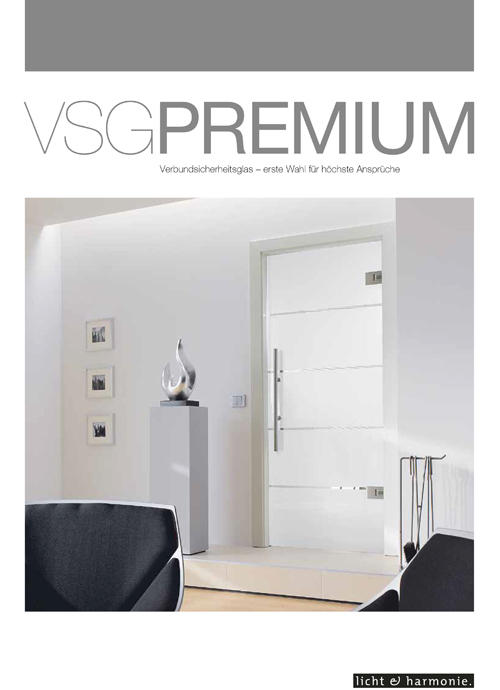 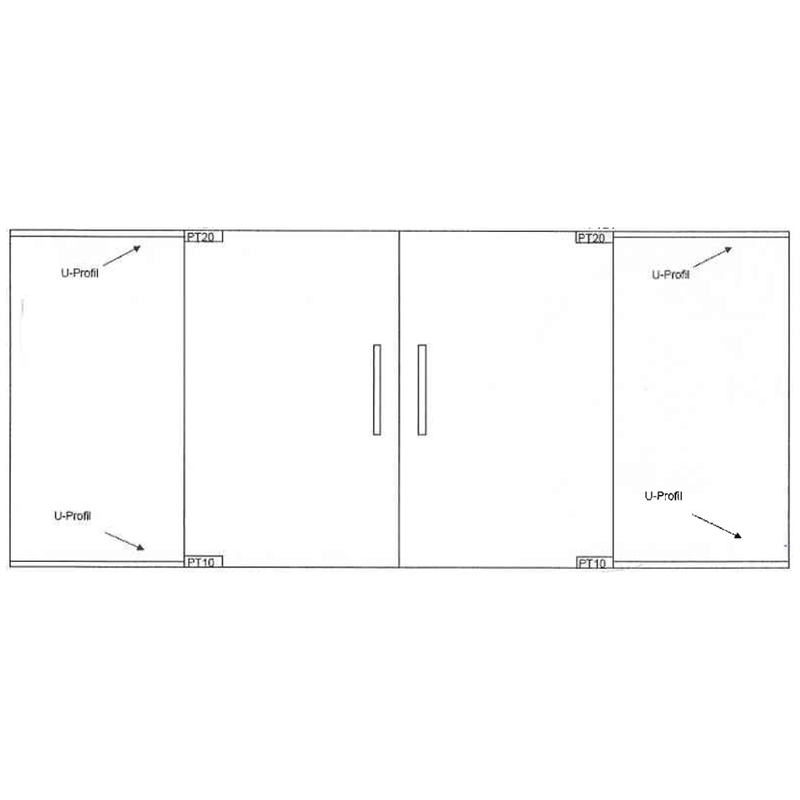 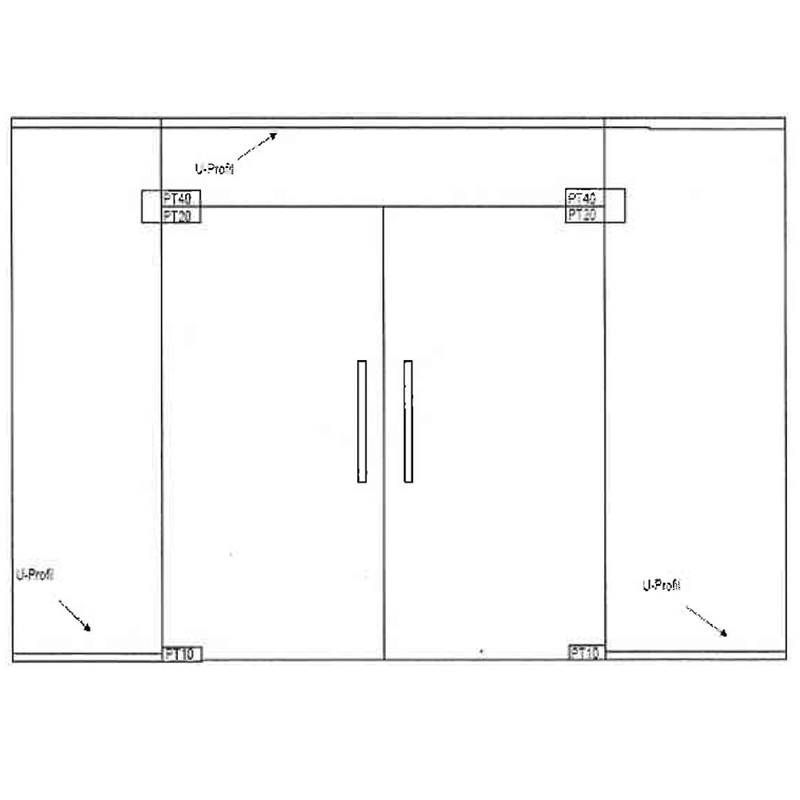 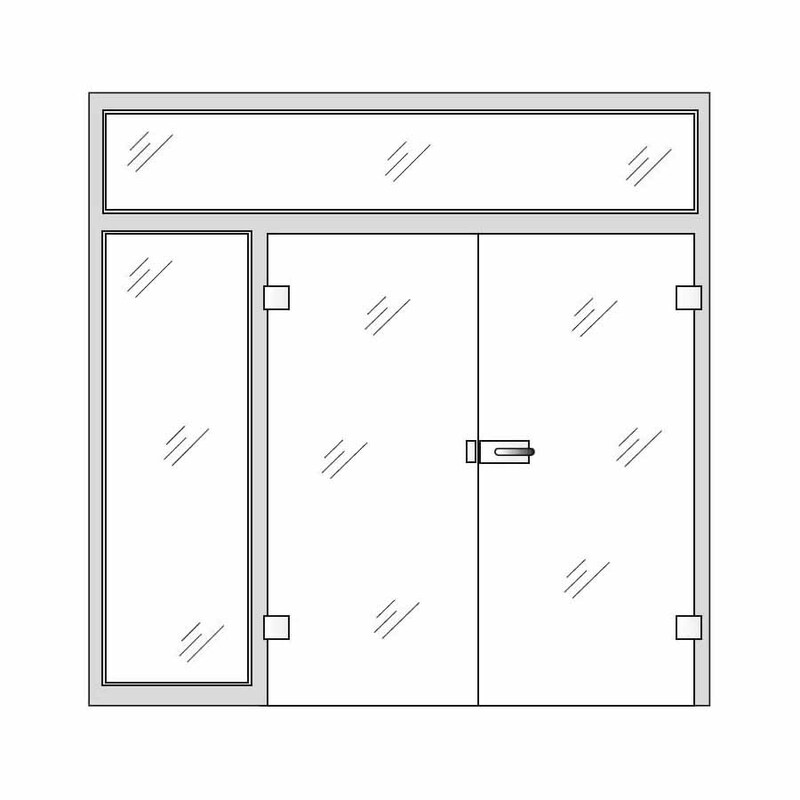 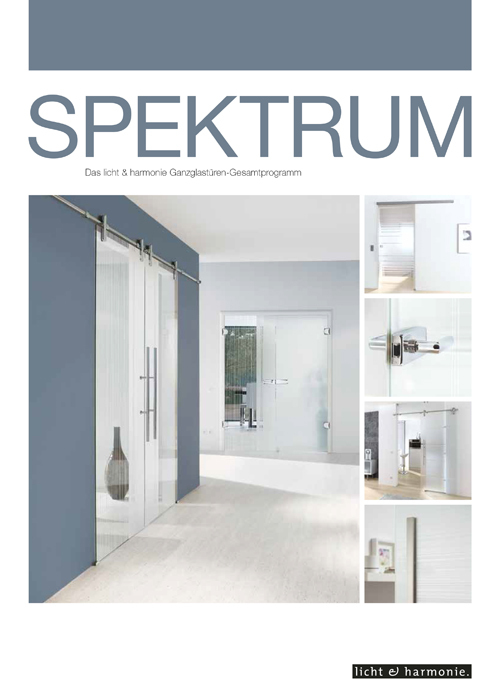 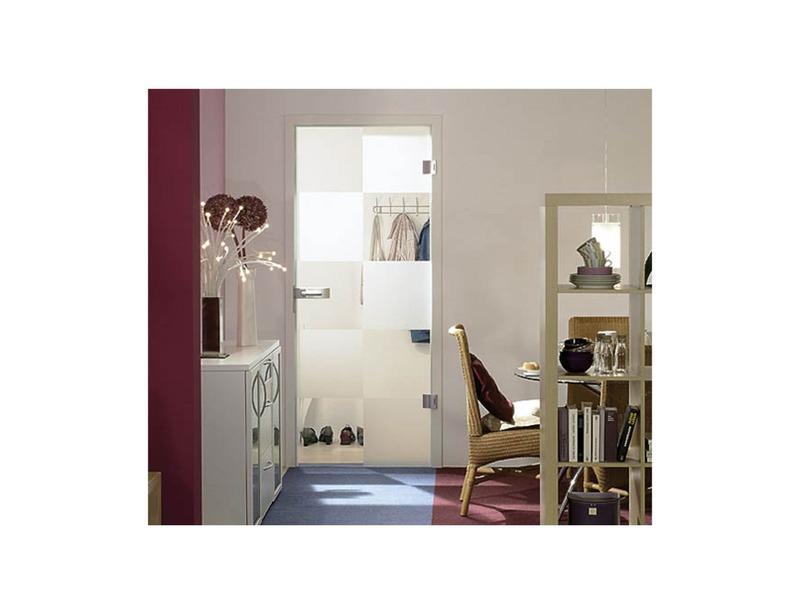 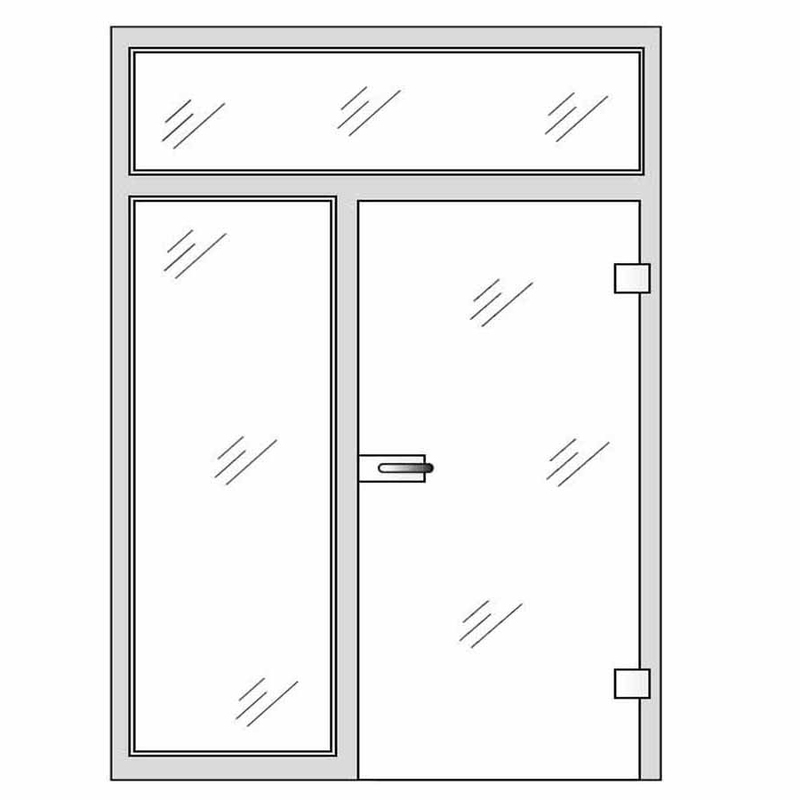 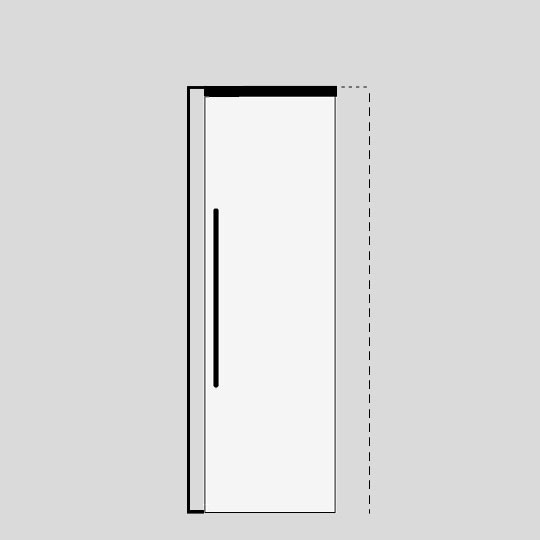 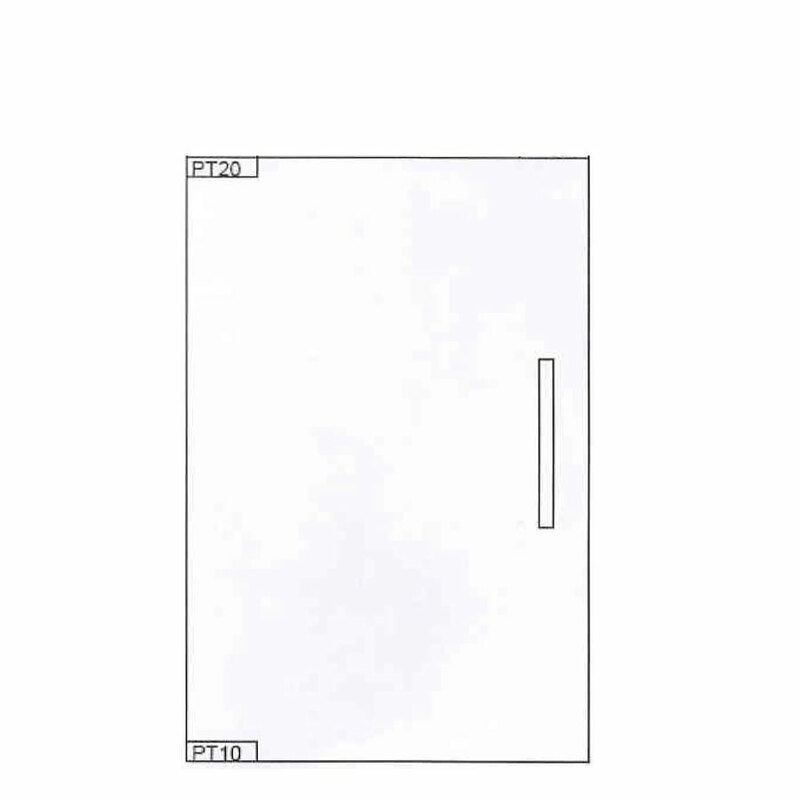 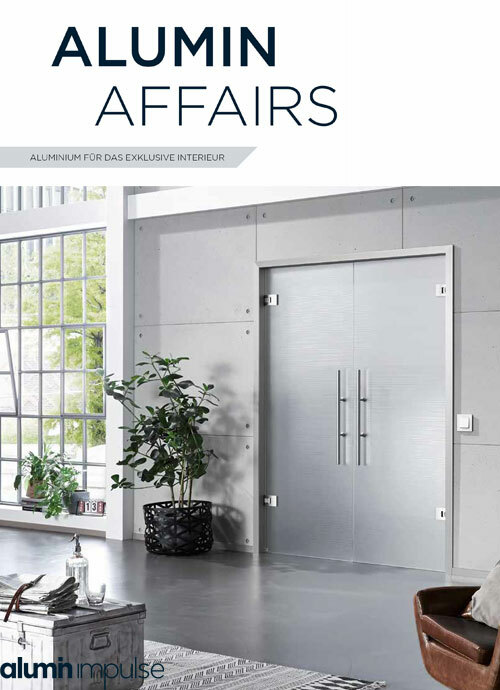 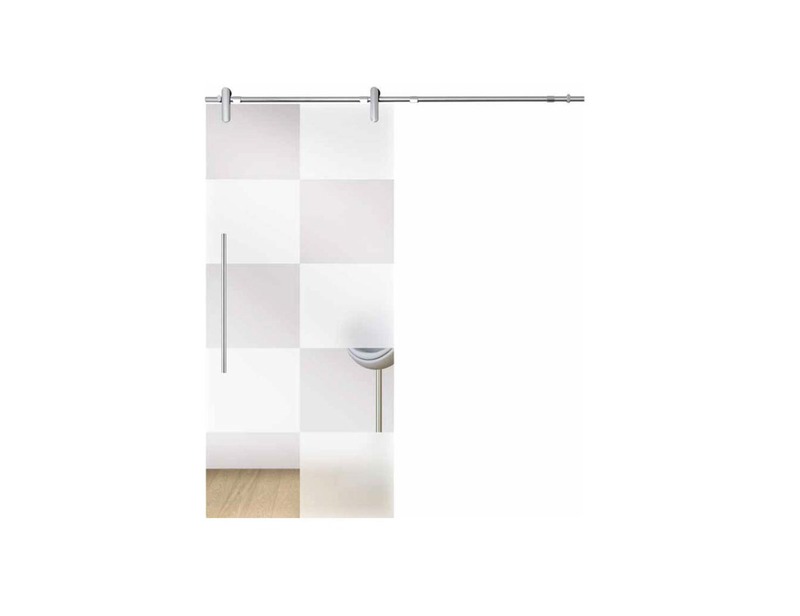 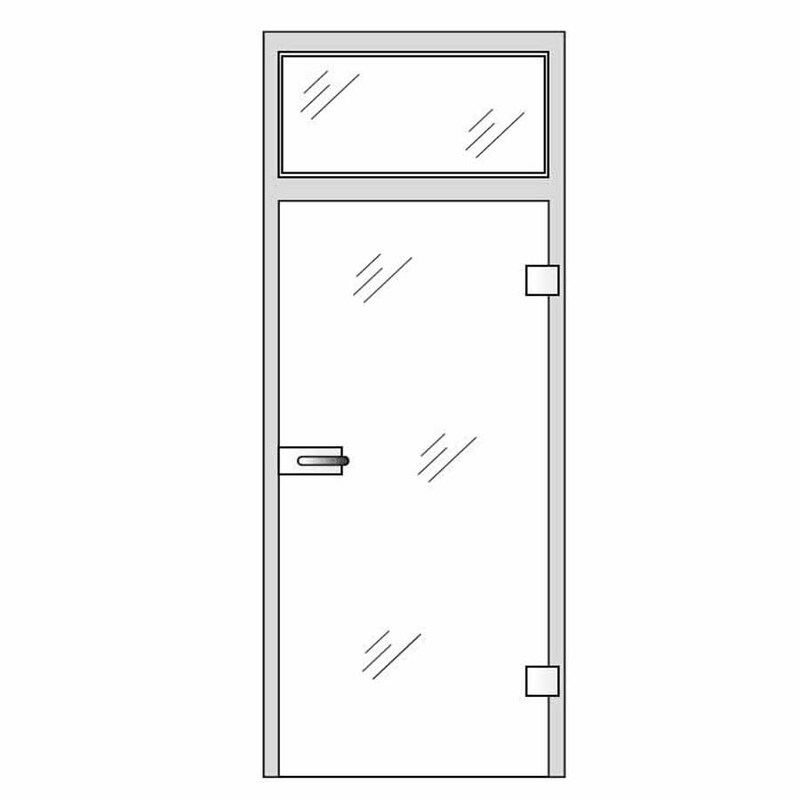 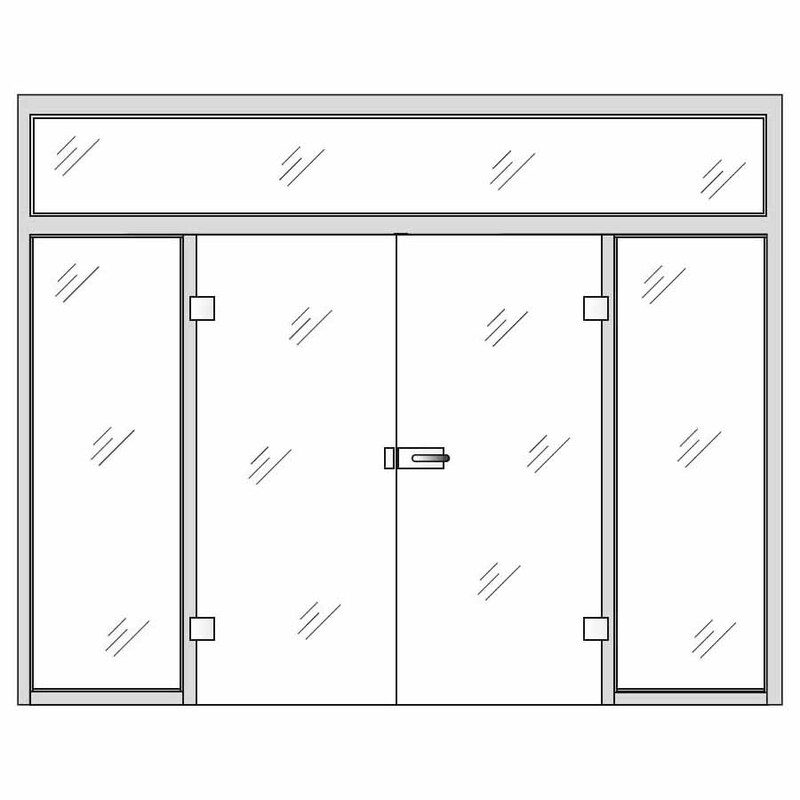 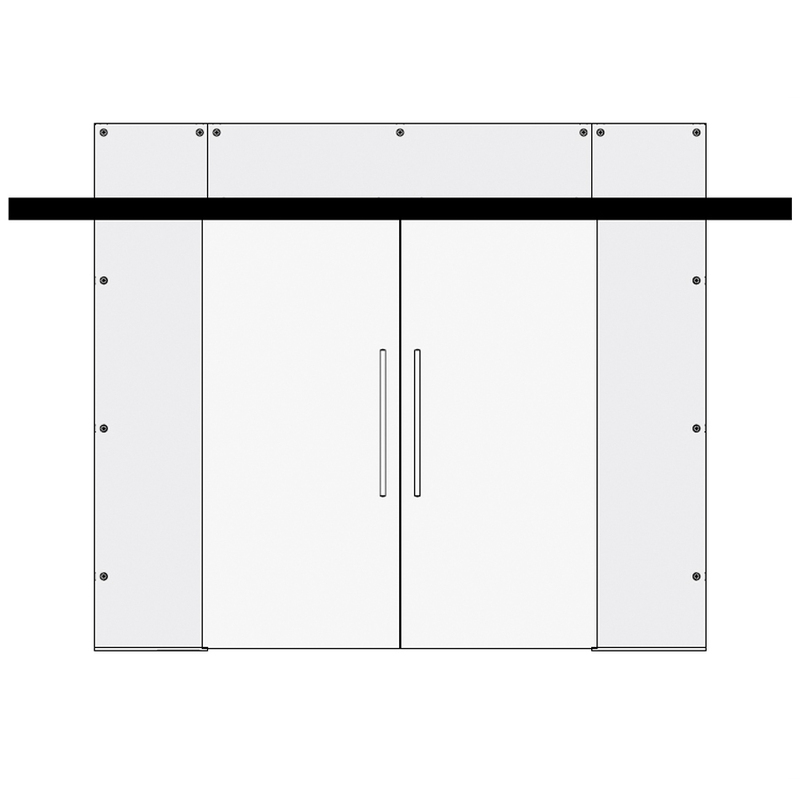 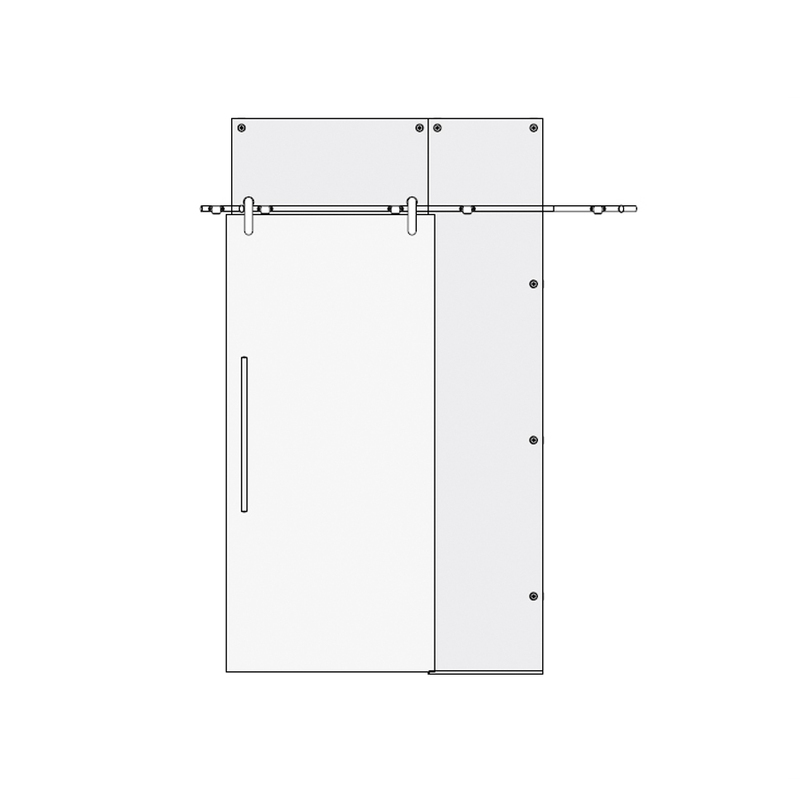 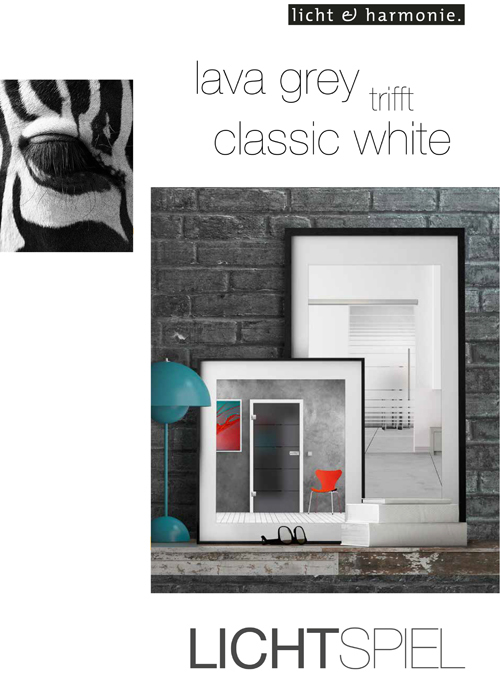 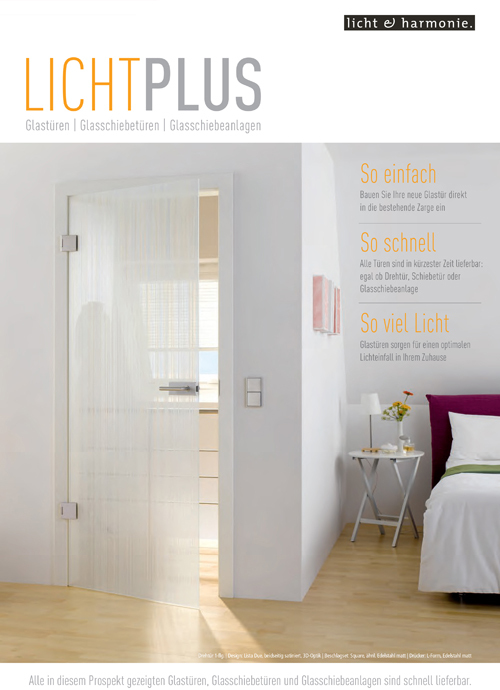 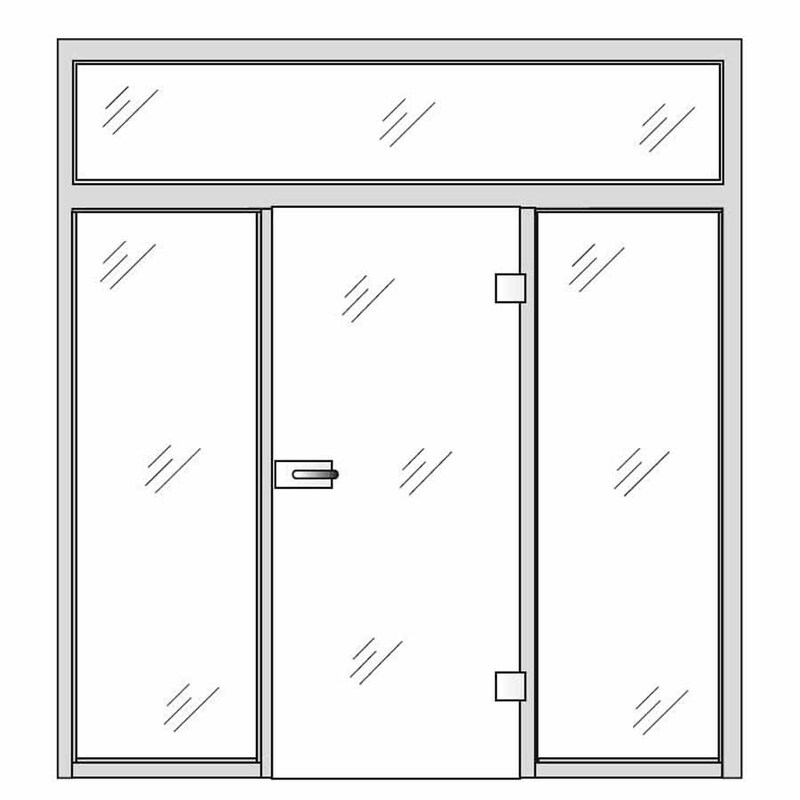 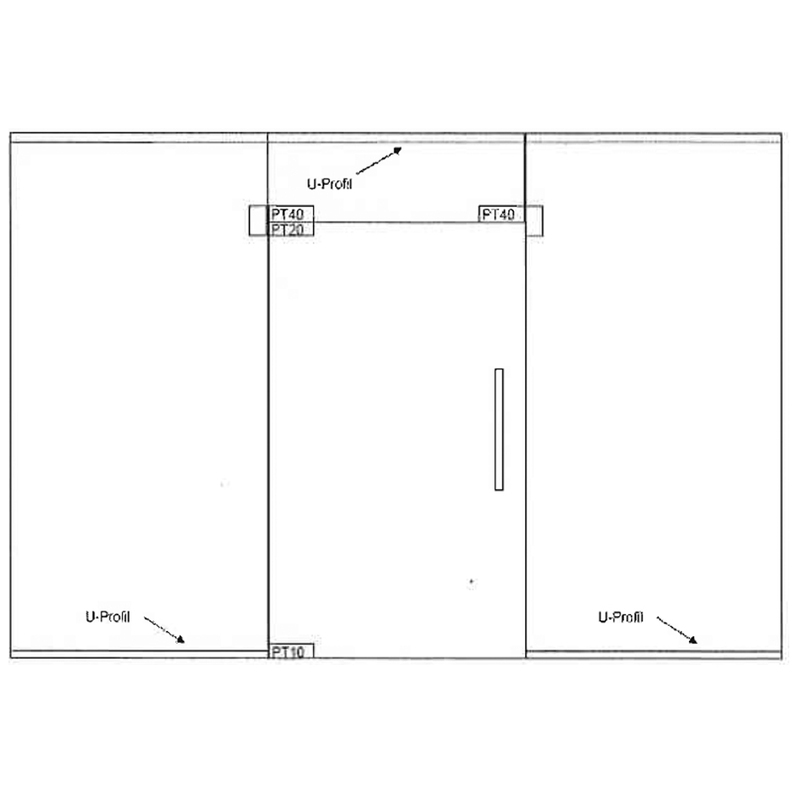 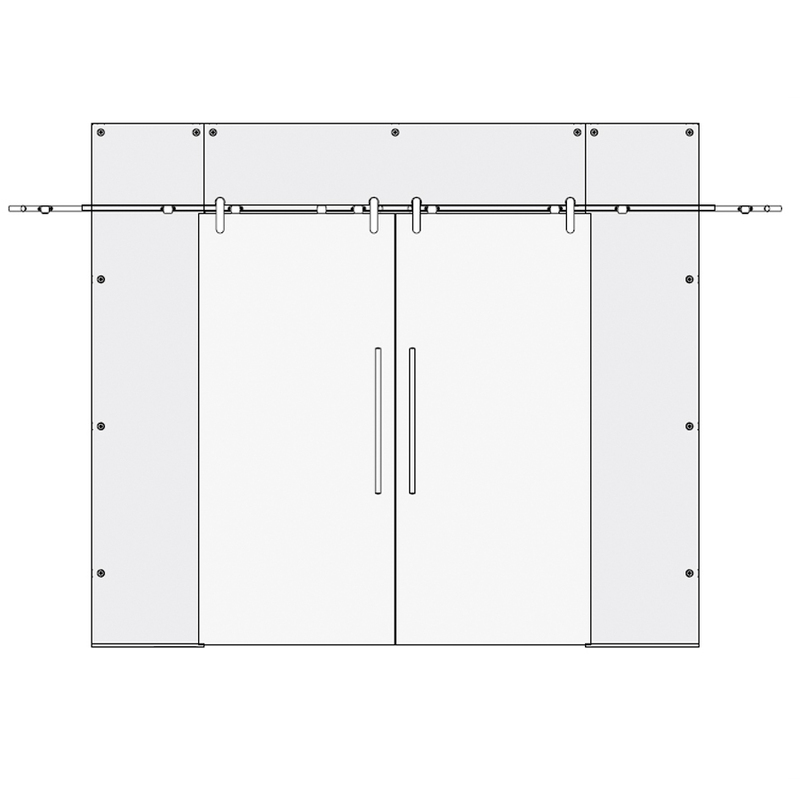 Gadet glass interior doors can be manufactured in sizes up to (w)1600mm X (h)2500mm.